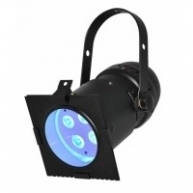 Solaris buys and sells used LED lighting for theater, concert, touring and corporate applications. 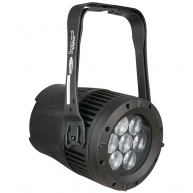 Buying used LED lighting is cost effective and always well maintained. 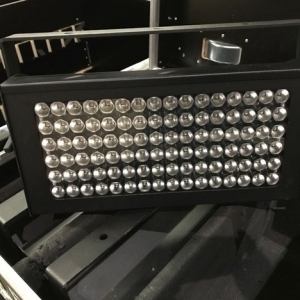 Most buyers experience savings from 20% - 60% off of new pricing and in many cases the condition of the used LED lighting is like new. 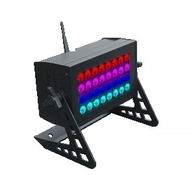 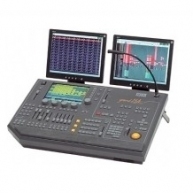 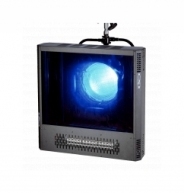 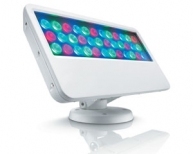 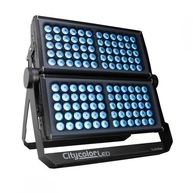 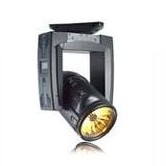 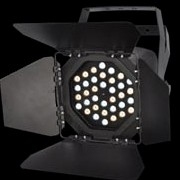 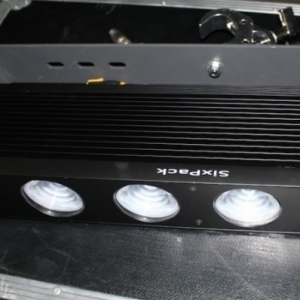 Solaris sells the most popular brands and models of LED stage lighting. 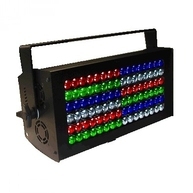 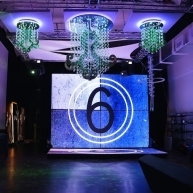 You'll find LED lighting from all categories such as LED moving lights, LED strips, LED par cans and LED wall washers. 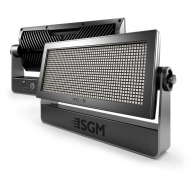 All of our used LED lighting comes with warranties and all sellers are given a rigorous screening process. 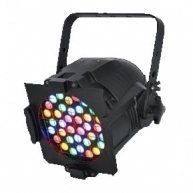 Experience what all of our clients experience with total satisfaction on every purchase which is due to ten plus years of specialized experience in buying and selling used LED lighting.